This Beagle Boy has the sweetest disposition. He loves every person he meets. He gets along with other dogs and is good with kids. BUDDY is quiet and gentle. 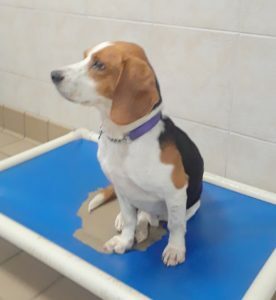 At 5 years old BUDDY needs to be someone’s Best Buddy..He’d make a great family dog. He shouldn’t be waiting at Last Hope. 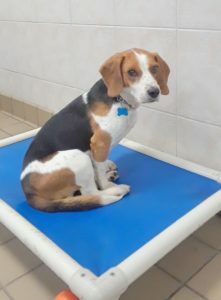 People should be lined up so they are the first ones to put in an adoption application for BUDDY when we re-open again tomorrow after they read this website post. Better Hurry…you don’t want too many people ahead of you on the line for Buddy.